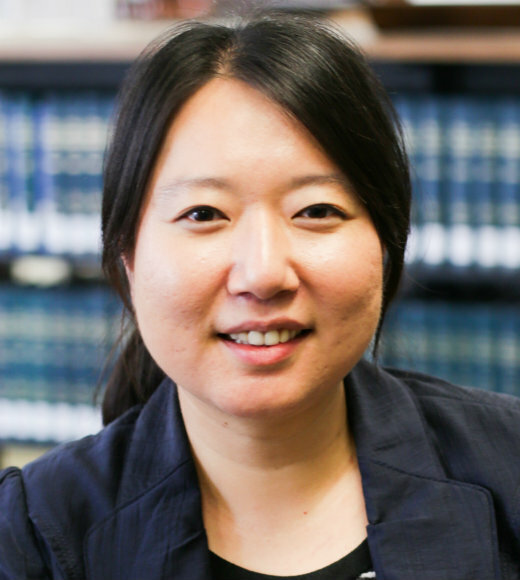 Professor Kim’s primary interests are in corporate law, corporate finance, financial regulation and contracts. Her scholarship examines how financial innovations outpace governing laws and regulations, and her work aims to close these gaps. Her recent research projects have focused on the regulation of leveraged loans and the private equity model of corporate ownership.